The topic was important. 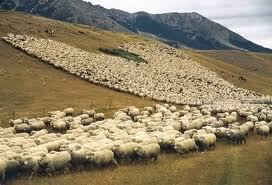 Sheep-stealing is a derogatory term, especially when thrown at you. You turn defensive and reply, “The hole in your fence is too big. Can I help it if the grass over here in my pastures is crunchy, smells better and is more nutritious?” That adds salt to the wound, and a fight is about to break out in the body of Christ. 1. Unresolved conflicts and disagreements with other members or leaders. 2. General dissatisfaction and frustration with their, their children’s or church’s progress. 4. 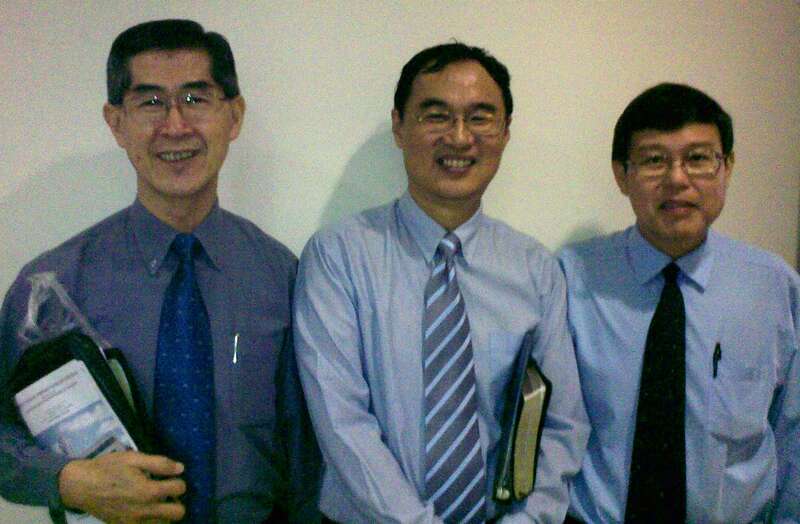 Members from other churches enthusiastically inviting them to their churches. 5. Attractive and better children’s and youth programs of bigger churches. And what about the main reasons why people choose a particular church to start attending? 1. The pastor and his strengths, usually the preaching. 2. To a megachurch in order to have minimum involvement, no questions and commitment asked, and to remain anonymous while recovering from hurts or burn-out. 3. To a small church to know and be known, love and be loved, and to find an avenue of service. 4. 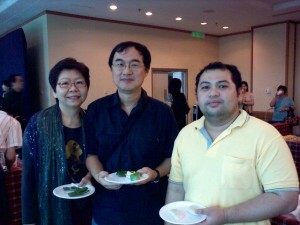 They were persuasively invited by a friend. 5. Great music or other programs that meet the family’s needs. Tucked along Bukit Batok Street 11 and opposite St Luke’s hospital is the one and only Presbyterian church on a HDB site won by open tender. The Presbyterians have a few churches with HDB catchment areas but these are either in schools like Presbyterian High or were built long ago, like Glory Presbyterian Church. This church, Bukit Batok Presbyterian Church, was opened in 1995. It is one of two visible churches in Bukit Batok, the other being the Roman Catholic St Mary of the Angels. 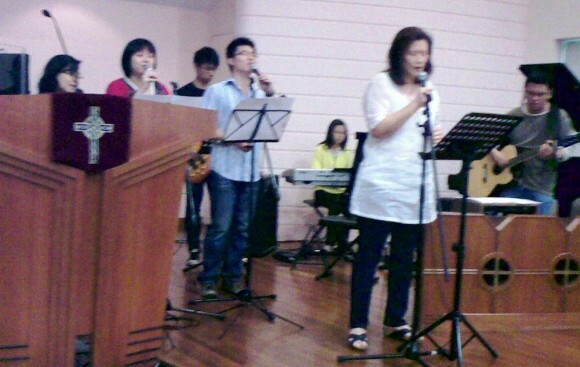 It was a branch church started by Orchard Road Presbyterian Church. 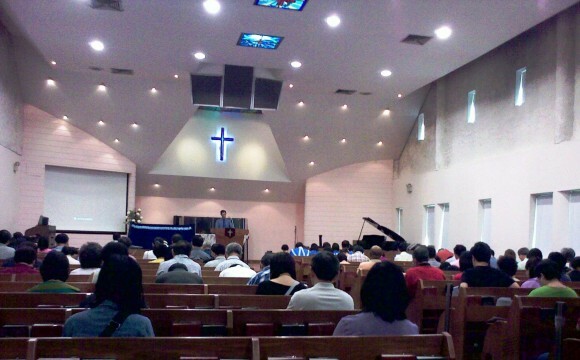 My wife attended this church on Tuesday mornings for seven years for Bible study organized under the international BSF. Many ladies from different denominations would attend this popular BSF site and it was very generous on the part of BBPC to host them. The church was a 10 minutes drive from home, so we left home at 8am. The overall attendance of the English services were a combined 250-300. The early morning service targeted the young people and those who wanted a less traditional service- praise songs and a band. On the stage was what I thought was some sacred furniture covered with heavy blue material. 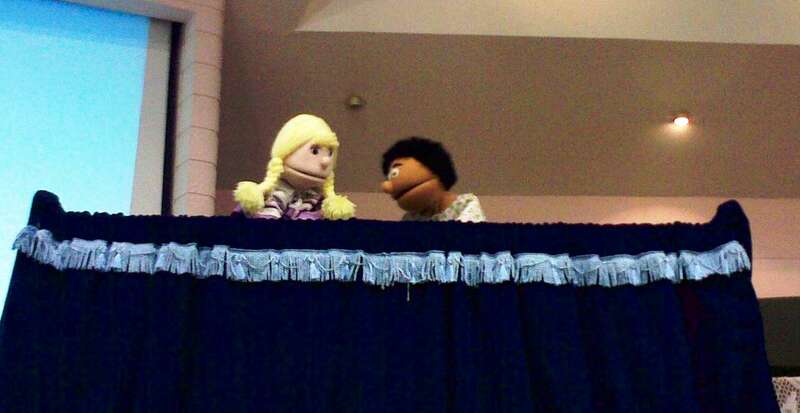 As the service progressed, I laughed at my ignorance, when the puppet team performed a skit aimed at children from behind the blue-dressed puppet stage. 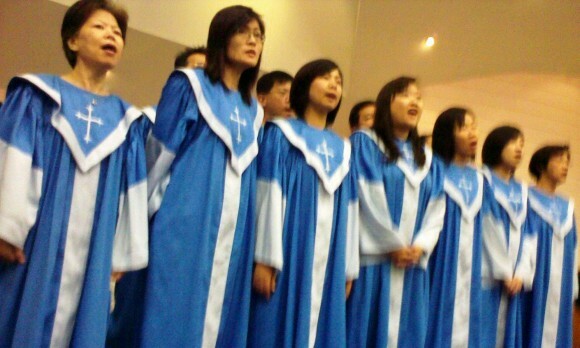 The 10.30am service was more formal and traditional. The uniformed choir sang an anthem and every song was interspersed with other elements like prayer, offering and scripture reading. The worshippers were mainly adults in their 40s and 50s. The text they gave me was Ephesians 6:5-9 where Paul wrote to Christian slaves about finding inner freedom in constrained circumstances. The title of my sermon was, “From Unfreedom to Freedom” and demonstrated how God wants to redeem the thorn and thistle of toil and transform it into the gift of work. Preaching two services gave the opportunity to fine-tune the sermon for the second service, and that’s why it turned out better. Pleasant surprises awaited us after the service. Neighbours from our apartment block greeted us with loud hellos when we stood at the door to shake hands with the members streaming out of the auditorium. In addition, two of my Swiss Cottage Secondary School classmates, Soy Tee and Sze Chuan, greeted me with warm smiles, and I was briefly introduced to their families. One of the strengths of BBPC was its offering of services in the following languages: English, Mandarin, Indonesian, and Myanmese. They had different services for different folks. They do a particularly good outreach to the Chinese nationals. However, their greatest strengths probably lie with the quality of their pastors. 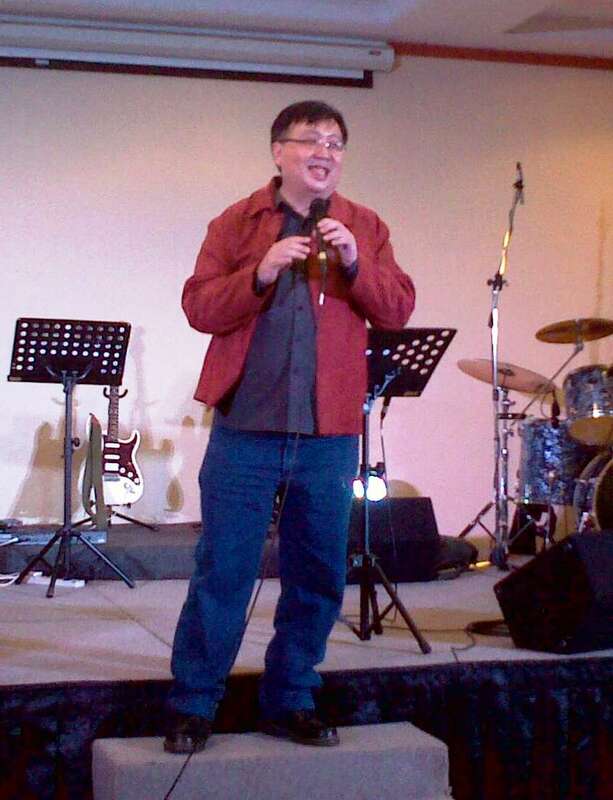 The English service pastor, Rev Eric Chua, was trained in architecture, and then in theology. A sharp thinker and spiritually perceptive, he gives good advice, and makes insightful observations about the church at large. We served together in the exco of the Church Resource Ministry Singapore, which focuses on mentoring marketplace leaders and pastors. It was a privilege to be invited by him to take the pulpit, and I enjoyed sharing my heart with him along the way. As iron sharpens iron, so one man sharpens another. Rev James Seah, the other pastor brought us out for lunch in the nearby food court. We ate fish soup rice from the famous store once recommended by “Yummy King” and to top that we had durian for dessert. Wow…this pastor knows how to select D24 bitter-sweet durians. He said, “I was from Muar where I learned how to pick good durians.” My wife and I were further impressed with his servant attitude. It was the way he served us, and his warmth and friendliness. He even picked up a plastic container to clear our table of durian seeds and husks. Lord, send us more pastors from across the Causeway. Amen. We entered an empty spacious basement car park of the Crown Towers, an office building. SIB Grace leased the 9th Floor auditorium and halls. There was space for 500 but a third of it was used as a fellowship area, while the rest were filled with seats. The attendance ranged from 150 to 200 every Sunday. The newly started early morning Mandarin service, and the Sunday school each has 50 in attendance. The English service started at 11.30am. 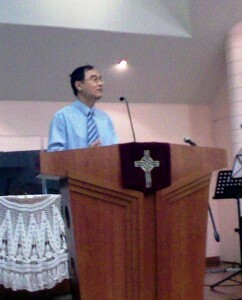 After the singing and communion, Elder Thomas, taught the Word verse by verse. 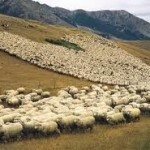 The topic was the stewardship of the Master’s goods and the believers’ progress. The offering was taken, notices given and a closing song wrapped up the service. There was a sense of restfulness about the service, with no one straining to pump up adrenalin, or make things happen, or worry about “Were the people touched by God during the service?”. The lunch area overlooked a lovely view of the Sarawak river. Over snacks we met Bartholomew, a male nurse who worked in the city’s hospital. He could not attend services as regularly as he would want to because of his shift duties. However, he prayed for patients in the hospital, and had seen a few answers to prayers for healing. Improvements in leg movements and the pain of patients as a result of prayer. Other times, he prayed audaciously for patients who died to rise, but they never did……until recently. He shared with me, “The doctor had declared a sick patient dead, and the distraught family had cried over him. I was sent to get him ready for the mortuary. I prayed a simple prayer for God to raise him. To my utter surprise he came back to consciousness. The doctor was called back and was shocked to see it. Later, a church elder visited the patient as he recovered in hospital.” This was a sign and wonder. This low-key but stunning miracle reminded me of another memorable story of a brain-dead member who came back to life in the deaf fellowship of World Revival Prayer Fellowship, where I pastor. Looking for empty seats at the Kuching food festival was difficult. When we finally did, and others went to order different food, elder Alex, who does most of the preaching in church, shared with me about his journey. During the charismatic revival in Kuching in the 1980’s, St Faith Anglican church was the center of action among the Anglicans. There was so much intensity and activity during that revival. The next two decades saw many who suffered burn-out, including himself, a committed youth leader. 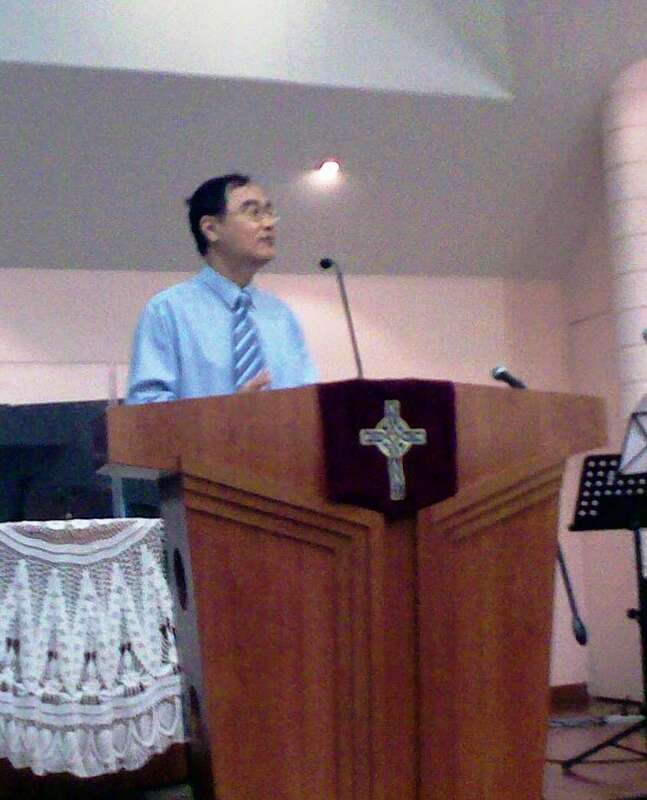 On one of his trips to Singapore, his cousin brought him to his church, NCC. There God ministered to him through the message. 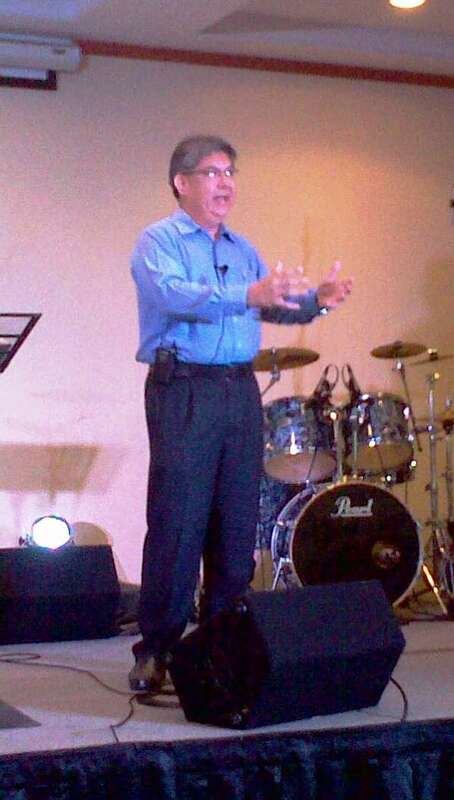 When he returned to Kuching he wrote to the church and it sent him 22 cassette tapes. He studied all the messages. Alex had severe asthma so that even the air-conditioning of a car could result in an attack. After hearing the tapes, he was completely healed! Later, Alex met with Thomas and other acquaintances of the charismatic revival. They met above the Crossway Christian bookshop, and had energizing discussions about the books and tapes of Joseph Prince. From there the idea of starting an SIB preaching point began. That preaching point grew and after persevering through difficulties, became SIB Grace, a church that abounds with the grace of God.